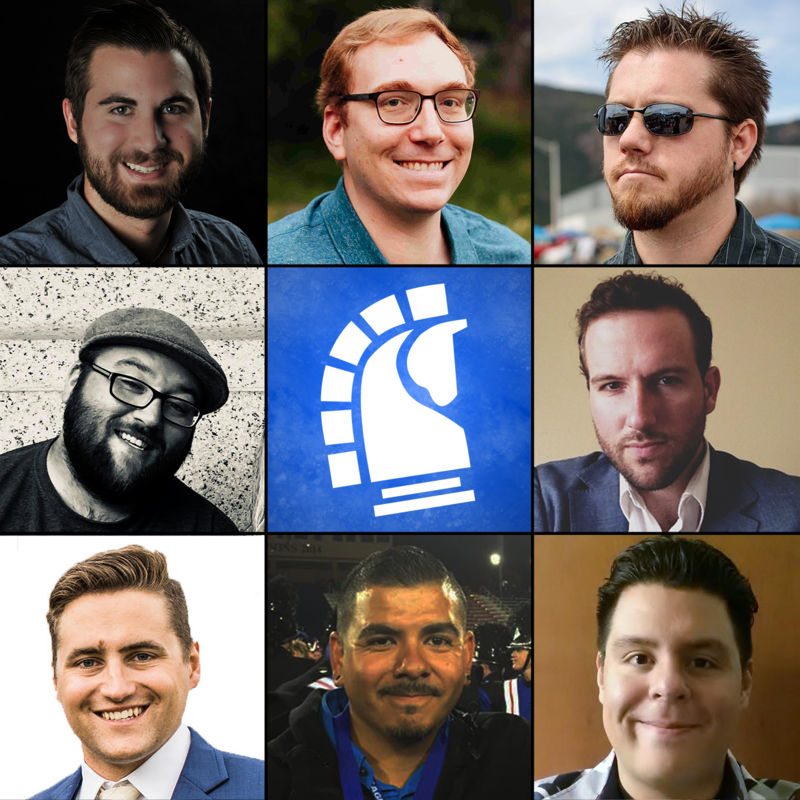 DENVER, CO – The Blue Knights Percussion Ensemble is pleased to announce the Instructional Staff Team for the upcoming 2019 Rocky Mountain Percussion Association and Winter Guard International season. *Read about the Blue Knights Percussion Ensemble Design Team here! The Blue Knights Percussion Ensemble will compete in Marching Independent World (PIW) Class in RMPA and WGI. 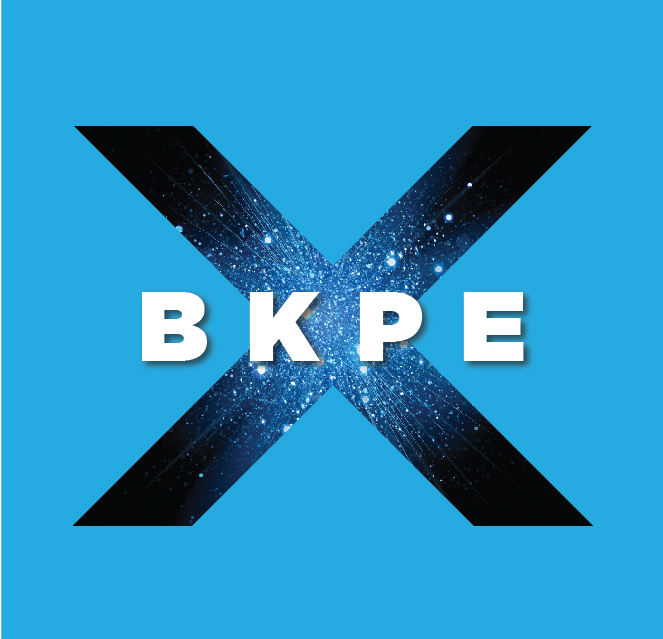 BKPE is proud to be partnered with Mapex & Majestic Percussion, Vic Firth, Remo, Zildjian, Treeworks, Winter Guard Tarps, Creative Costume & Designs, StickTape, Colorado Creative Industries, and Award & Sign. The Blue Knights are the longest-running Independent World marching percussion ensemble in WGI’s history. 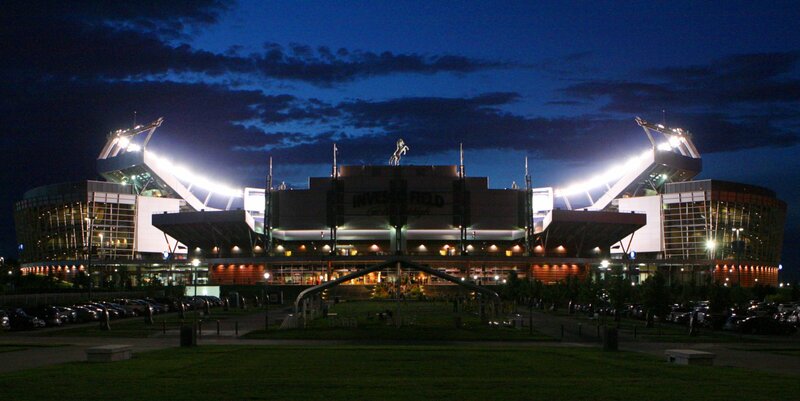 They will kickoff the 2019 season with a series of BKPE 1-day clinics and auditions in Denver, Colorado on August 26th, September 2nd, 9th and 16th. To learn more visit the Blue Knights Percussion Ensemble page, join the 2019 BKPE Audition Group and follow them on their Blue Knights Percussion Ensemble Facebook page.